SHOPPING, DINING, SERVICES, SPECIAL EVENTS... and FUN! Aside from the great old town atmosphere and friendly people that you'll see on any day in Historic Downtown Garden Grove, you'll find Fun! 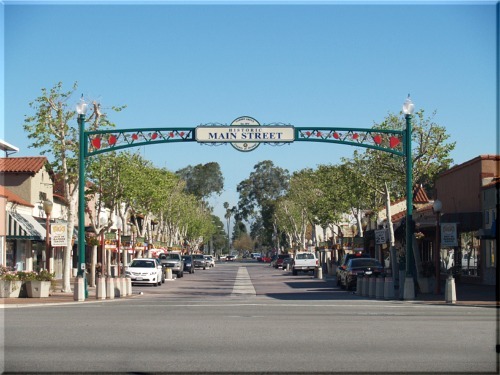 Live shows and a walk down memory lane at the Classic Car show every Friday night are just some of what you will discover on Main Street in the Historical district of Garden Grove. Copyright © 1956-2019 MainStreetGardenGrove.com. All Rights Reserved Worldwide.